Love is in the air as Valentine’s Day approaches this week! What does the day really mean to you? What other ideas of unconditional love can you focus on during the holiday? This show focuses on how to be more unconditionally loving with yourself, whether you have a partner to celebrate Valentine’s Day with or not. Tune in to the show for some great ways to be more unconditionally loving to yourself and others in February. 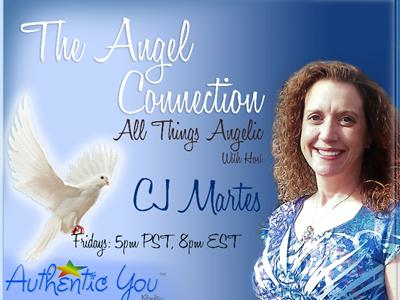 The official show page of The Angel Connection: www.AuthenticYouRadio.com/The-Angel-Connection.